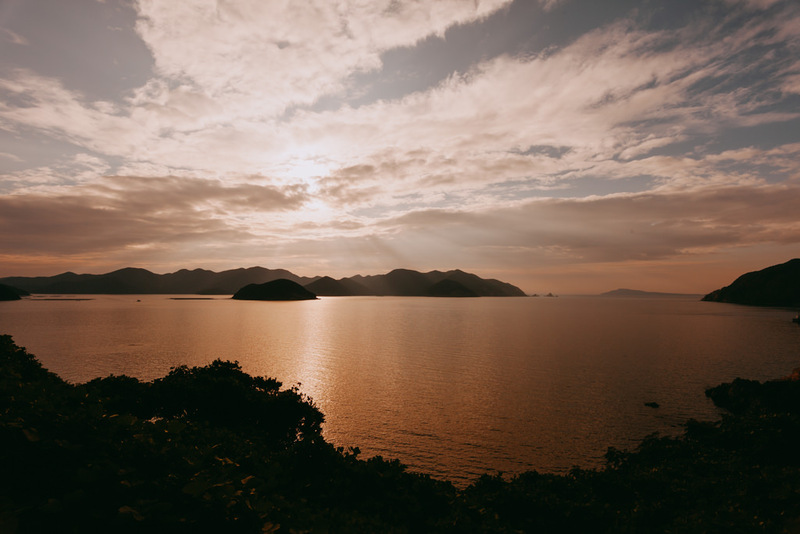 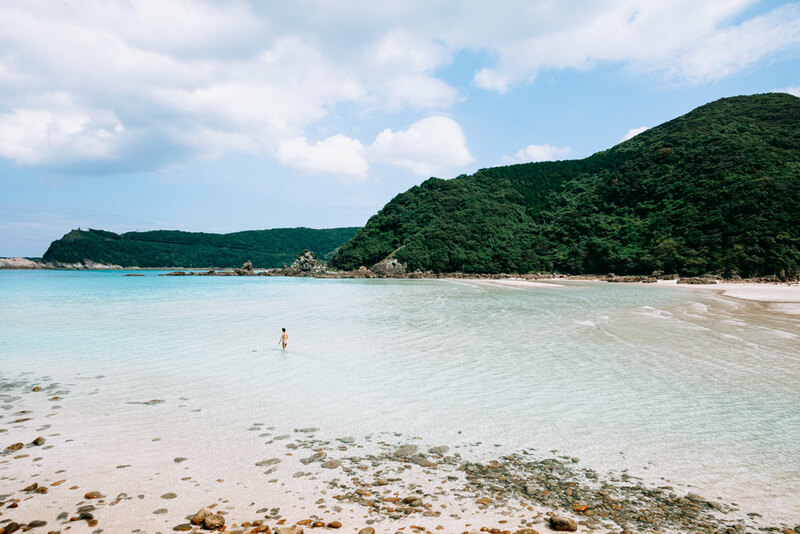 Off the coast of Nagasaki, Fukue Island (also known as Fukue-jima) is the most southern and largest of the Goto Island group. 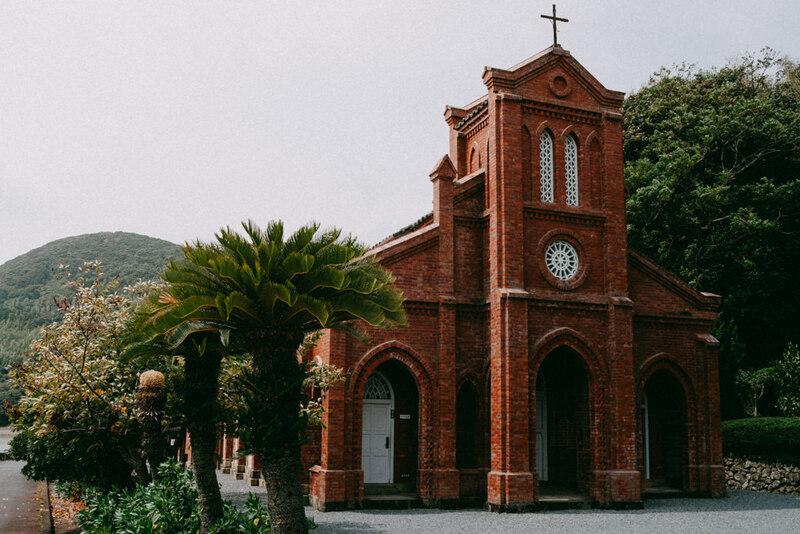 Fukue-jima is not a tourist hub, but is good for people traveling from Nagasaki who want to extend their knowledge of the Japanese Christian culture, and experience island life in the area. 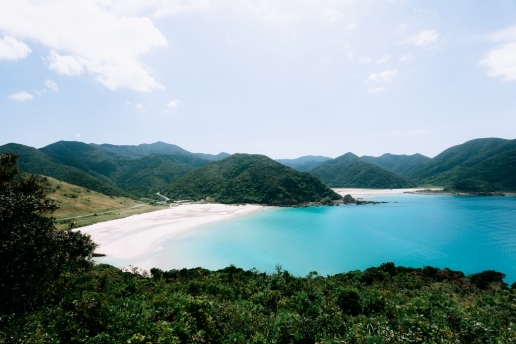 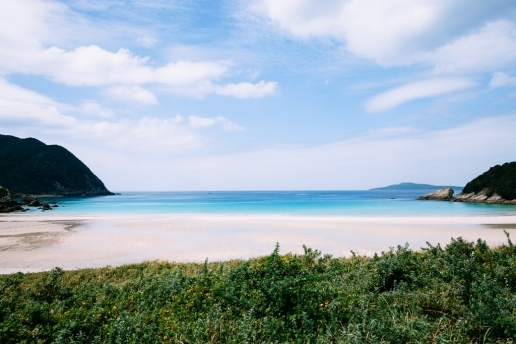 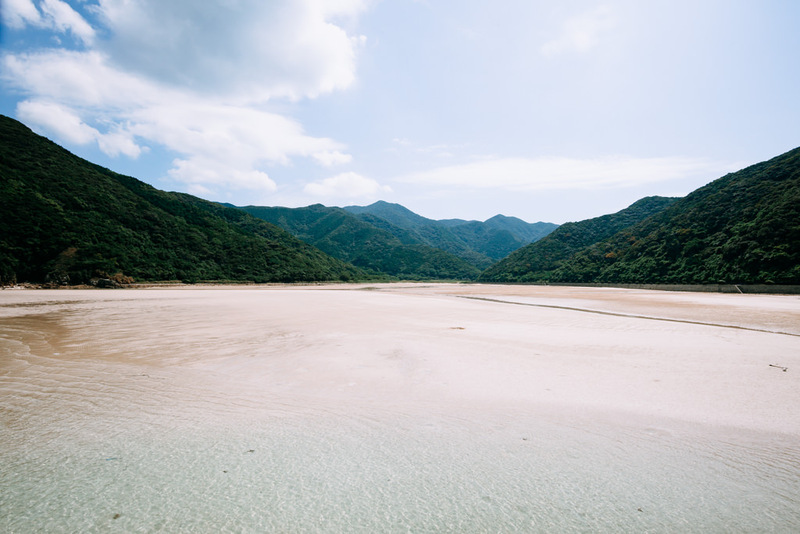 Fukue-jima (as well as the rest of the Goto island group) has abundant seafood, beautiful beaches and pristine forests.